A youth-restoring Retinol serum you can work into any skincare regimen. This little miracle-worker minimizes the appearance of deep-set wrinkles and fine lines, shrinks the look of pores and imperfections, and evens out skin tone for a more radiant complexion. The fast-absorbing formula combines anti-aging Retinol and patented NIA-114™ technology, which limits the sensitivity common to other Retinol-containing products. 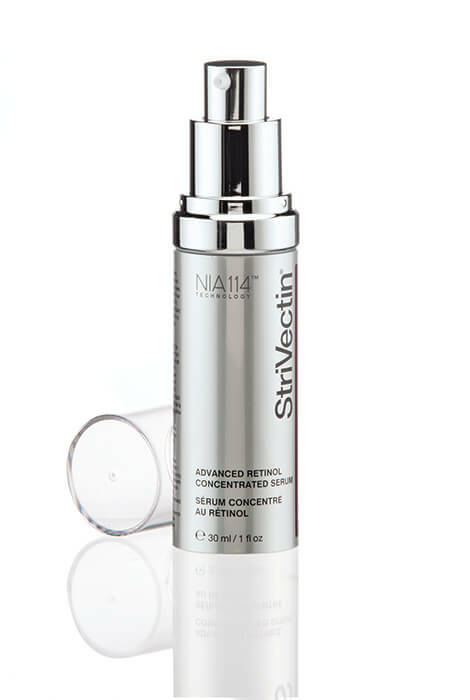 Results are dramatic, giving you a smoother, refined, youthful looking appearance. 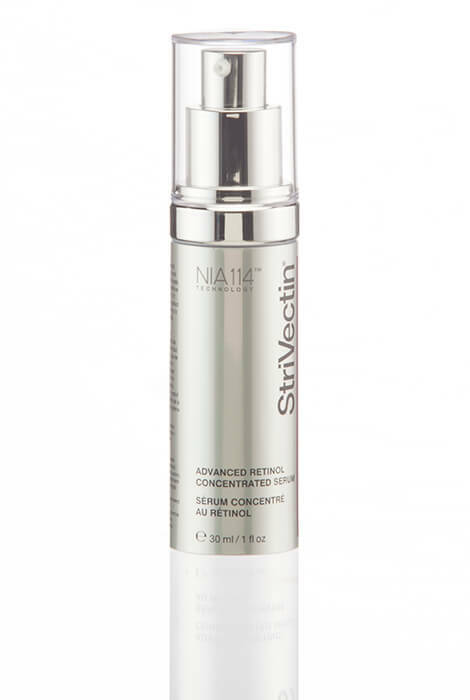 A StriVectin® best-seller! To use, apply to clean face before moisturizer in the AM and PM. Using a circular motion, gently massage in until completely absorbed. 1.0 oz. To use, apply to clean face before moisturizer in the AM and PM. Using a circular motion, gently massage in until completely absorbed.